SKU: 275. Category: Nurses Uniforms. 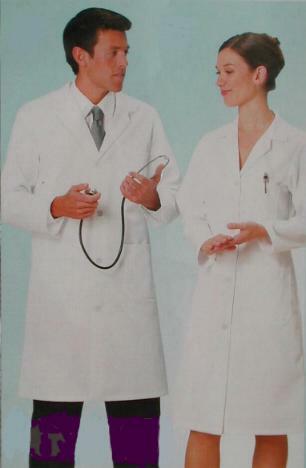 Women’s white button front doctor’s coat. Top pocket with pen division.